Our vacation rental cabin, Green Gable Cottage, is a privately owned, 1200 square foot, single story vacation home that has 2 bedrooms and 2 bathrooms. Built in 1993, it sleeps a maximum of eight. 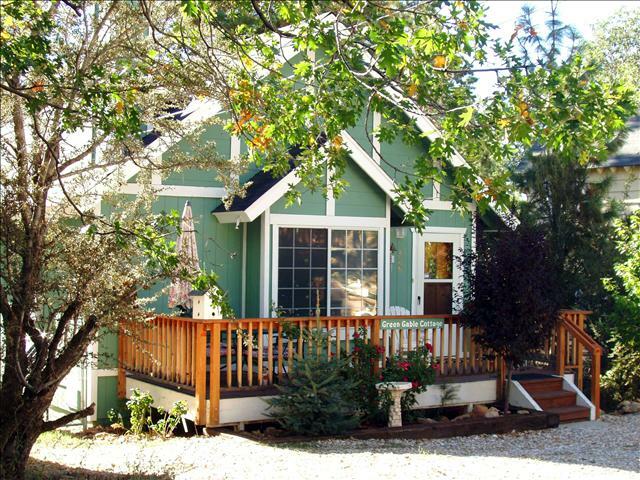 Your home away from home lends itself to a relaxing, fun vacation in the Big Bear area. Sugarloaf is a small town situated outside of from the busy Big Bear downtown, yet just minutes away from the slopes of Snow Summit and Bear Mountain. 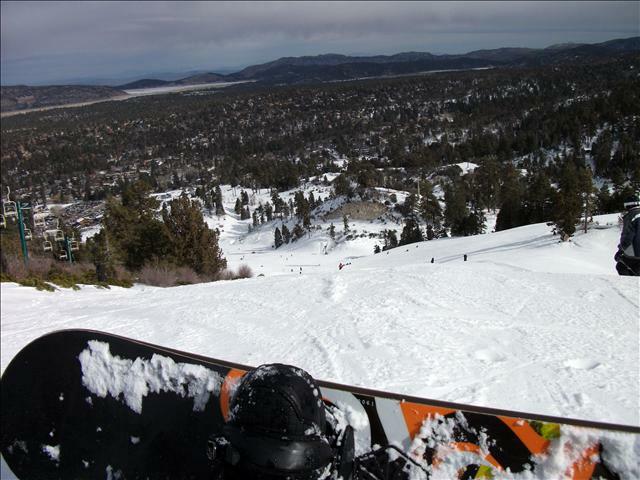 Atop the most beautiful mountains in all of Southern California, Big Bear Valley is a picturesque, resort community that welcomes visitors. The sights are spectacular. 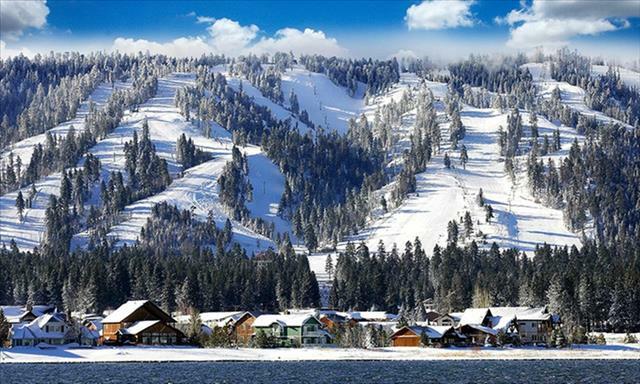 With blue skies and emerald green forests, Big Bear Valley is a wonderful place to take a relaxing vacation. We hope you join us for memories of family, friends, timberland, wildlife, and our charming Green Gable Cottage. Green Gable was a perfect spot for our families quick trip up the mountain. The Cottage was easy to find in a very quiet neighborhood in Sugarloaf, just a stone's throw from all the action in Big Be...read more. Our family weekend vacation turned into a nightmare when we found we had been scammed out of a lodge by a dubious Craigslist listing upon arriving Saturday afternoon in Big Bear. After calling nearly ...read more. Great Place, Great prices, Great /cabin! Hello. We had so much fun as always. It is a very nice, cozy, clean place to stay. The owner is very kind and understanding. Other cabins/cottages are way to expensive, but this cottage has low price ...read more. As always a pleasure staying at Green Gable Cottage! My family and I have stayed in this lovely cabin 4 times. The reason we keep coming back is how clean, comfortable and warm feeling we get from staying here. Plus we love how it's decorated! The ...read more. My family has been renting this cabin for 10+ years! Now I bring my kids =) it’s always super clean and cutely decorated. We enjoy our stay every time! We stayed at Green Gable Cottage over the last weekend and really enjoyed it. Cottage is very clean and a nice size. 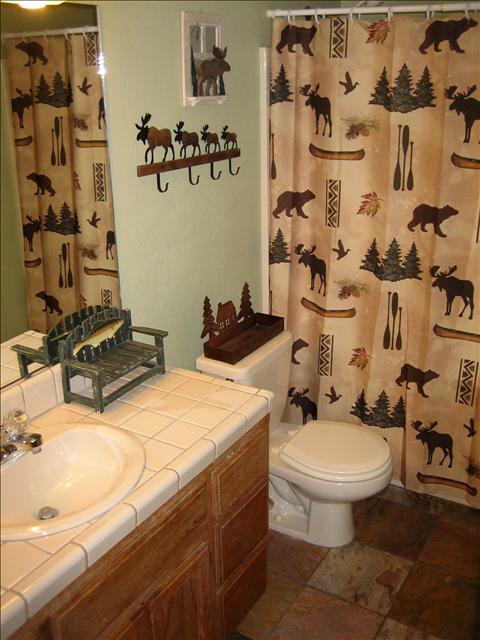 My grand kids loved the decorations - bear lamps and especially the "salmon" draw...read more. We enjoyed our stay at the Green Gable Cottage. This was our 4th time back and for sure will be back next year! Your home was nice and clean as always and had everything we needed for our stay. From t...read more. First of all the location of this cabin is a big plus. Tucked away in an out of the way residential neighborhood, you can enjoy the benefit of peace and quiet instead of traffic. The four of us all en...read more. 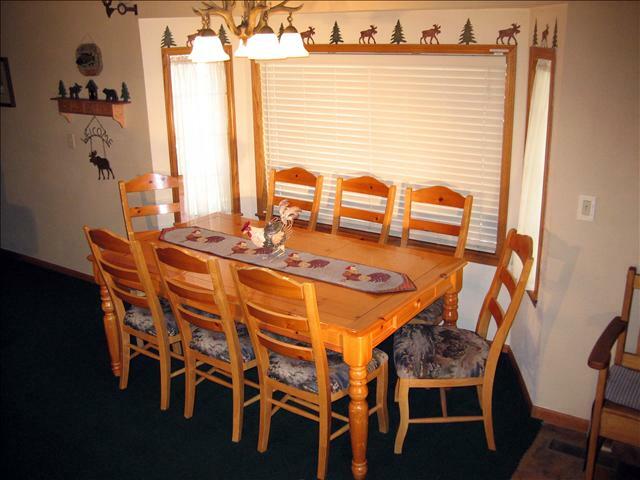 Our Sugarloaf vacation rental cabin has a spacious open living room with a cathedral, vaulted ceiling of knotty pine and rustic decor adding to the cabin atmosphere. 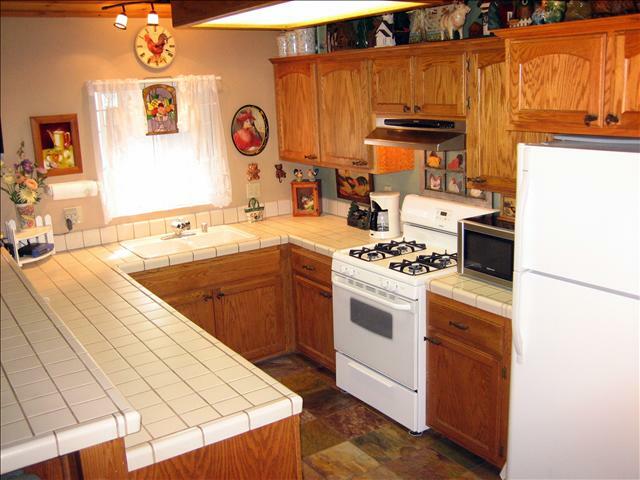 The kitchen is fully equipped for your cooking needs, and the dining table will seat eight in a bay-window area decorated with moose and pine trees. After a long day on the slopes, a floor-to-ceiling wood burning fireplace and forced air heating will keep you warm you up as you relax and watch a movie on the flat screen TV with DVD player. High speed wireless Internet is also available so you can work after you play. The master bedroom features a king-size bed, walk-in closet, wall mounted cable TV, and private bathroom. A sliding glass door leads out onto the back deck surrounded by a woodsy view. The large second bedroom offers two twin beds and a bunk bed, with pillows and blankets. 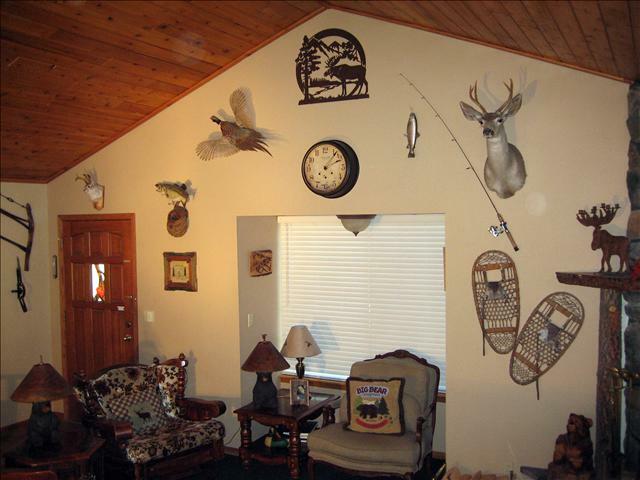 Plenty of games in the closet and a cable television make the room ideal for a family. A queen-size sofa-sleeper is next to the cozy fireplace in the living room. Other amenities include forced air heating to keep you warm in the winter, washer & dryer, and parking for 4 vehicles. Guests need to provide their own towels, sheets, pillowcases and firewood. Please note that this is a non-smoking cabin and absolutely no pets allowed. We offer excellent rates and specials all year long! 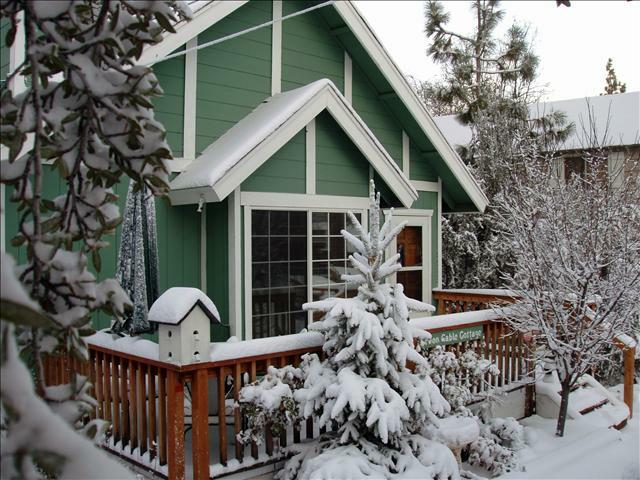 Come stay in Big Bear for your next vacation. If you stay more than three nights, you will receive a 10% discount (holidays excluded). Simply enter coupon code MORTHAN3. In the San Bernardino Mountains of Southern California, nearly one million acres of panoramic National Forest surrounds Big Bear Lake, which is at 6750 feet in altitude and located approximately 100 miles east of Los Angeles. That’s only a two hour drive from Los Angeles, San Diego and Orange County, a 90 minute drive from Palm Springs, and a 3 hour drive from Las Vegas. The Big Bear Lake Valley is the only Southern California area offering four-season recreation, with down hill and cross-country skiing, snow boarding, mountain biking, fishing, boating, sailing, water skiing, camping, off-roading, golfing, hiking, horseback riding, tennis, a zoo, museums and lots of shopping and good restaurants. 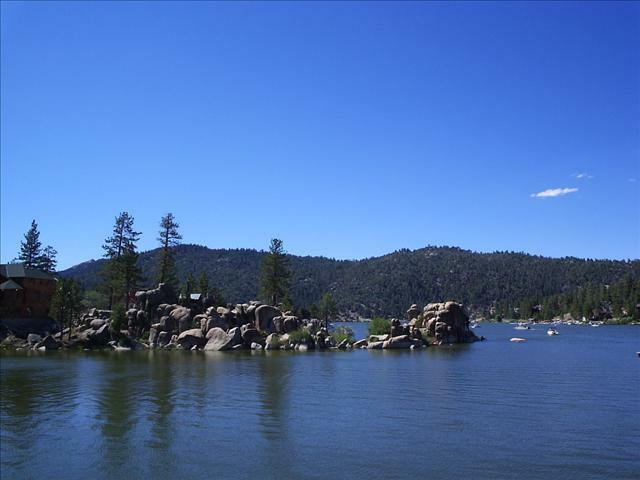 Big Bear Lake with about 22 miles of shoreline is a breathtaking world of natural grandeur and clean alpine air. Many events are welcomed throughout the year including Oktoberfest, jazz festivals, Old Miner’s Days, car shows, mountain bike racing, antique and collectible shows, rodeos, and trout fishing derbies. There are plenty of evening activities; including karaoke, movie theaters, breweries, and a Performing Arts Center that features full Broadway plays and musicals. 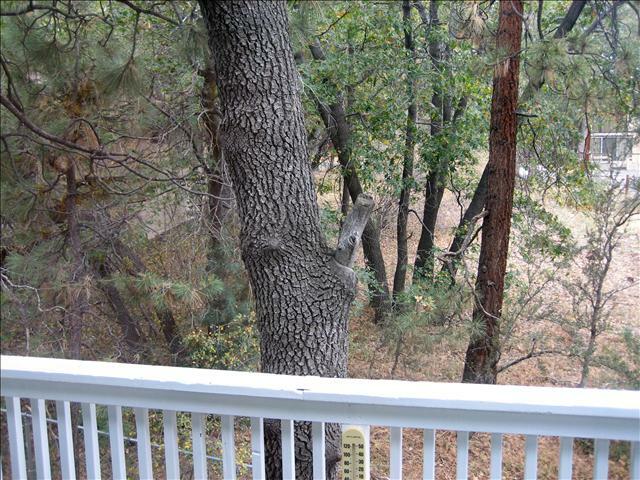 Our vacation rental cabin is located in Sugarloaf, which is just a few minutes south of Big Bear City off Maple Lane. Situated away from the busy downtown area, the numerous pine trees and fresh air reside among a beautiful and tranquil mountain atmosphere. Sugarloaf was given its name because of its location below the north slope of Sugarloaf Peak. At 9,952 feet, it is the highest summit in the Big Bear Area.